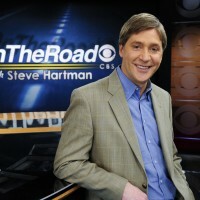 Hartman brings viewers moving stories from the unique people he meets in his weekly feature segment “On the Road” — which airs every Friday on the CBS Evening News and repeats on CBS Sunday Morning. “On the Road” is modeled after the long-running, legendary series of the same name originally reported by one of America’s greatest TV storytellers, the late newsman Charles Kuralt. Hartman is also well known for his multiple award-winning feature series, “Everybody Has a Story.” Hartman proved the adage by tossing a dart at a map of America and then randomly picking an interview subject from the local phone book. Debuting in 1998, and continuing for the next seven years, Hartman produced more than 120 such pieces. In 2010, Hartman reprised the series on a global scale. In partnership with NASA, each “Everybody in the World Has a Story” segment began with an astronaut in the International Space Station spinning a globe and pointing to random locations for Hartman to travel and find a story. In one month’s time, Hartman went around the world twice. He has won dozens of prestigious broadcast journalism awards for his work: An Alfred I. DuPont-Columbia University Award, three national Emmy awards and nine RTNDA/Edward R. Murrow awards, including a record seven citations for best writing. Previously Hartman was a columnist for 60 Minutes Wednesday and was a correspondent for two primetime CBS News magazines, Public Eye with Bryant Gumbel (1997-98) and Coast to Coast (1996-97). Before that he was a feature reporter at KCBS-TV, the CBS owned station in Los Angeles (1994-98), WABC-TV in New York (1991-94) and KSTP-TV in Minneapolis (1987-91). He began his career in broadcast journalism at WTOL-TV in Toledo, Ohio as a news intern and general assignment reporter (1984-87). 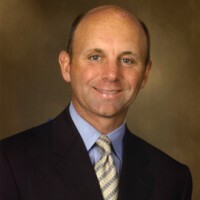 Hartman was graduated from Bowling Green State University in 1985 with a degree in broadcast journalism. 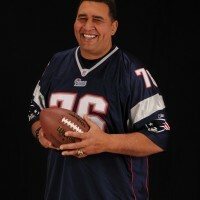 He is married with three children and lives in Catskill, New York.